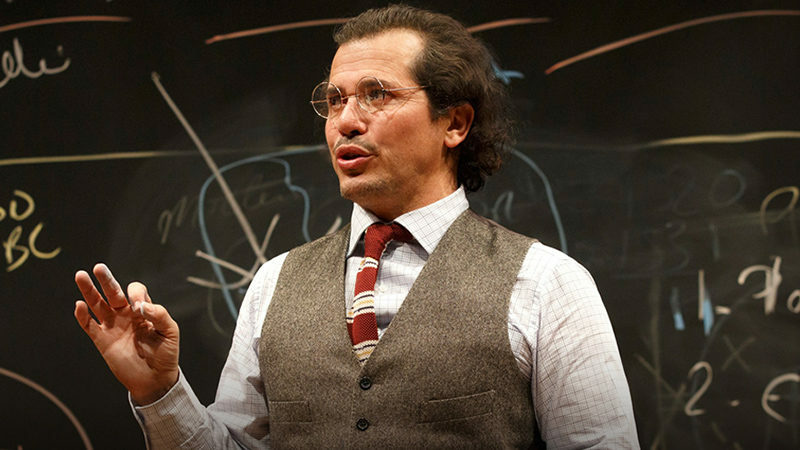 Tony Award winner John Leguizamo, known for his one-man Broadway shows that humorously celebrate his Latin heritage, will be touring the country in his acclaimed Broadway hit Latin History for Morons. The show, which concluded its successful run at Broadway’s Studio 54 on February 25, 2018, will soon take to the road with Leguizamo reprising his performance. The tour will launch at the world famous Apollo Theater in Harlem, New York on June 20, 2019. 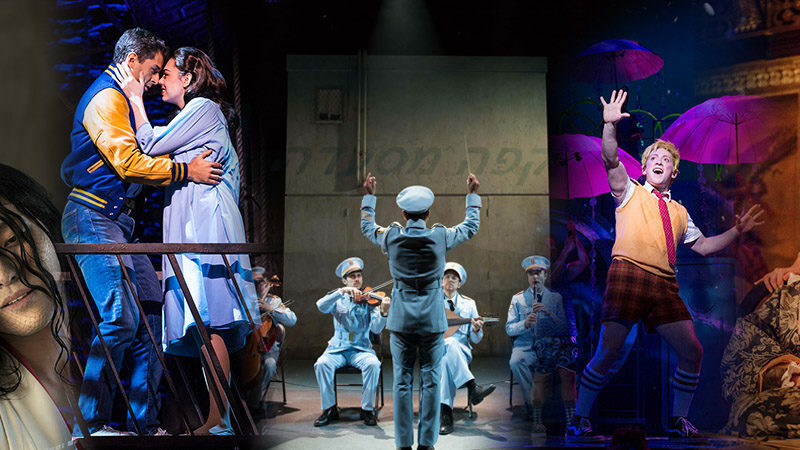 The critically acclaimed production will continue to more than 15 cities across North America including stops in Atlanta, Dallas, Durham, Hartford, Miami, Minneapolis, Philadelphia, and San Antonio among others, and will culminate with a seven-week engagement at the Ahmanson Theatre in Los Angeles. 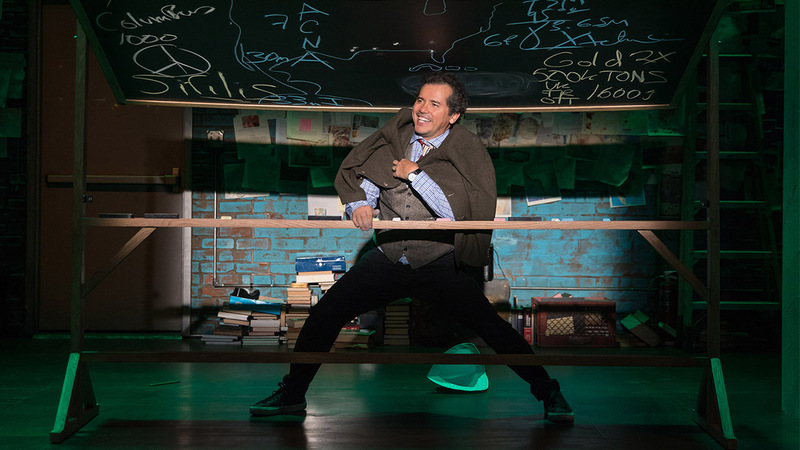 Latin History for Morons had its world premiere at Berkeley Repertory Theatre followed by its New York premiere at The Public Theater. Directed by Tony Taccone (Wishful Drinking, Bridge & Tunnel), the Tony-nominated production is written and performed by Leguizamo, featuring scenic design by Rachel Hauck, lighting design by Alexander V. Nichols, and original music and sound design by Bray Poor. 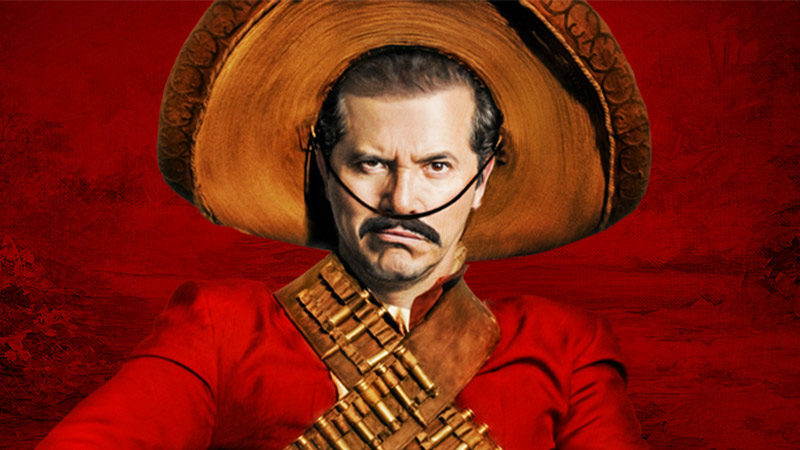 For more information on additional tour stops including on-sale dates, please visit LatinHistoryOnTour.com.